Blog tutorial How to prepare an SEO checklist? In one of our previous articles, we explained how to perform an on-page SEO audit of a website. For less experienced users, we strongly recommend consulting our blog first. The blog post should clearly explain what actions should be taken once the website has been analyzed. The easiest method is to use the checklist that is available to users on Pulno. Analyzing a website with Pulno is easy. 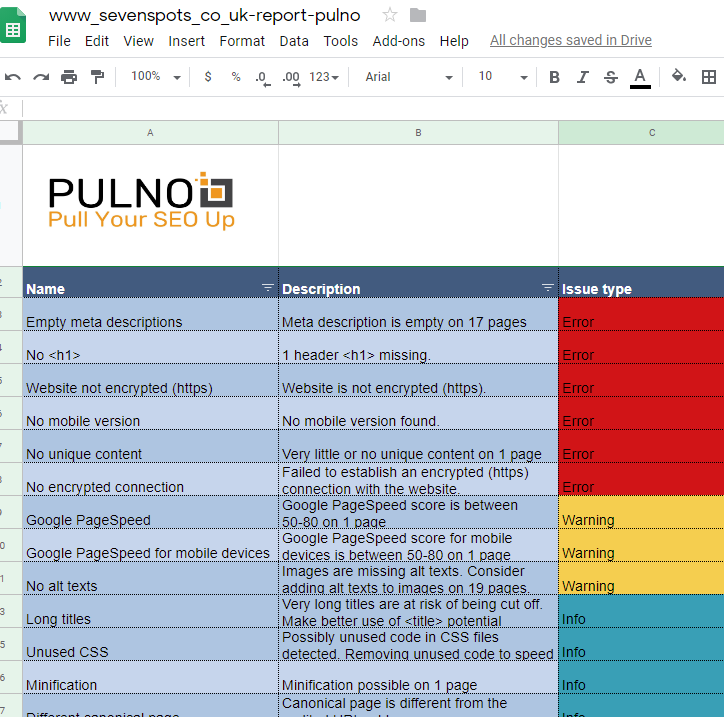 All you need to do is visit https://www.pulno.com, enter the URL of the website to be audited, provide your email address and register in Pulno (we analyze up to 200 pages for free). Once you set your password, Pulno will start checking the website in search for potential issues. 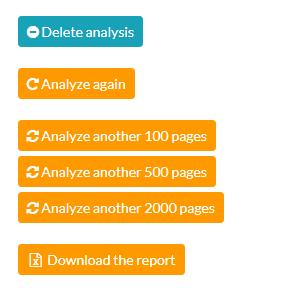 The first 50 pages are analyzed by default, so the first report is ready after just a couple of minutes. The buttons in the panel make it possible to analyze more pages. In most cases, the best solution is to analyze all pages of a website because it allows us to conduct the full analysis of internal linking, including information about broken links, broken graphics, and link depth. Below the buttons for analyzing more pages, there is the “Download the report” button, which can be used to create a new checklist. The file is in the XLS format and can be opened and edited in spreadsheet programs such as Excel, LibreOffice or Google Drive. We will use the last one because it is free and it allows several people to work on the spreadsheet simultaneously. To upload the file to Google Drive, go to https://sheet.new and then log in to your Google account. 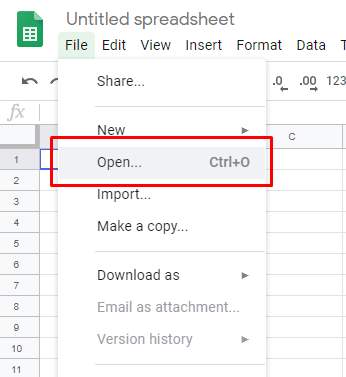 Once you upload the report to Google Drive, lock the top row in the spreadsheet. Now, you have a table. The headers of the table do not scroll, which increases the readability of data in the document. The next step is to set the text wrapping in cells. Just highlight the spreadsheet, click on the “formatting” menu in the upper left corner and choose “text wrapping”. Add another column - “Done” and start filtering. Now, it is time to start fixing issues. In column E, there is a link to Pulno, where you can locate a given issue as well as obtain additional information that will help you make improvements. To facilitate the process even further, in column F we have placed links to the documents, in which we describe specific issues and give advice on how to fix them. More detailed information can also be found in the tabs at the bottom of the spreadsheet. Once the changes have been implemented just enter “yes” in the column “Done”. The next step is to filter the completed tasks. 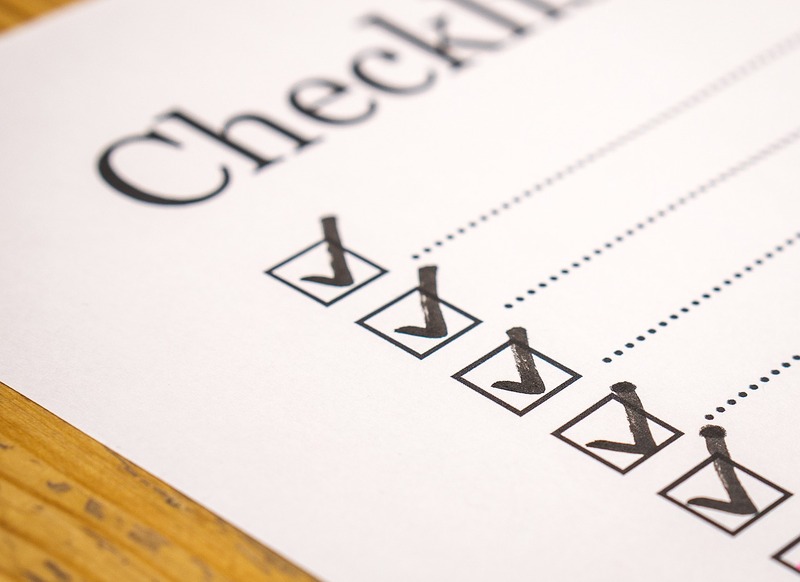 This way, the checklist can be filtered to only show the elements that have not been fixed yet, which will speed up the process significantly. An audit conducted by Pulno and exported to a spreadsheet can have its own logo. Google Documents can be easily converted to XLS or PDF files or shared with other people. With Pulno, in just a couple of minutes, you can create a checklist of changes that need to be implemented in order to allow you to fix your website optimization issues!